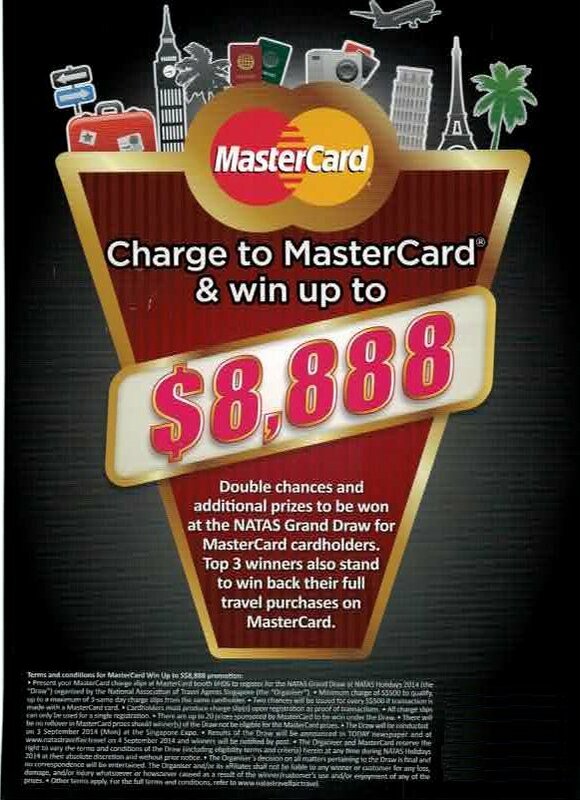 Charge to MasterCardand receive double chances at the NATAS Grand Draw. 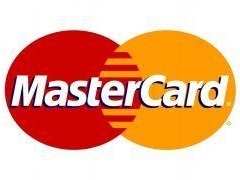 The top 3 MasterCard cardholders stand to win back their charged amount of up to S$8,888, S$5,888 and S$2,888 respectively. What’s more, the top 20 winners who charged to their MasterCard cards will each receive a S$100 Prepaid MasterCard card, in addition to the NATAS Grand Draw prize. Terms and conditions apply. 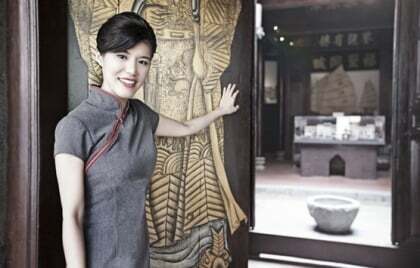 Minimum spend of S$500 to qualify. NATAS Grand Draw terms and conditions apply.